Being diagnosed with a life-threatening illness shakes you to your core. Not only does it leave you feeling confused, vulnerable, scared, and at times, hopeless, it also leaves your family feeling equally devastated. 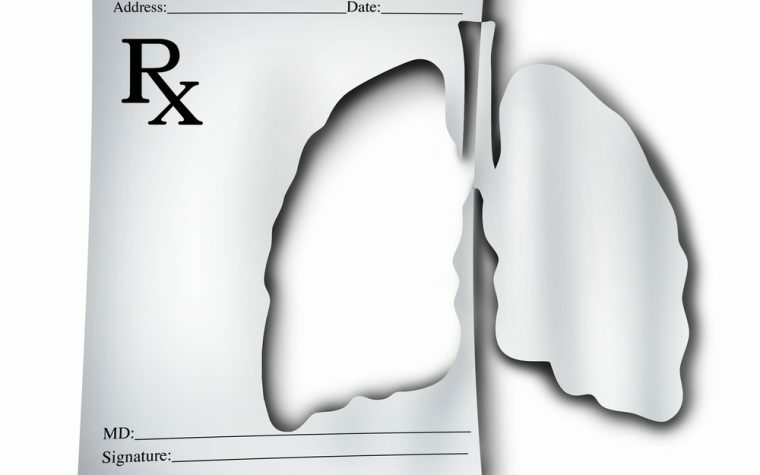 Then there is the broader circle that a life-threatening illness like idiopathic pulmonary fibrosis (IPF) impacts as well, including friends, colleagues, teammates, and sometimes perfect strangers. Being diagnosed with IPF before I turned 30 has left a lot of people feeling sad for me. In general, I try to be open about my disease, the exhausting number of appointments, the invasive procedures, and the raw emotions that come with IPF. This leads to people empathizing with me. Sometimes I feel I can’t return the favor, that I am unable to summon up empathy for others, because this disease is so all-encompassing. Lately, I feel as if I am caught in a horrible vortex of bad things happening to me and those around me. I feel helpless about people who are dealing with a loved one’s cancer diagnosis. I don’t know how to make the pain go away for friends who recently lost their mom. I don’t know how to help change things at work to create a more nurturing environment. And I worry that I don’t have the emotional reserve to listen to friends who need a lot of support right now. I am irritated because I want to be there for friends and family the way I used to. I don’t know how to put myself first — and I don’t want to — but right now, that is the reality I face. This has never been my reality. I liked being the friend people called during tough times. It was part of my identity, and something I was glad to do. I am angry that IPF has taken this from me. It’s done so by making me fatigued, forcing me to make appointments and commutes that rob me of time, making me feel unwell, sometimes dominating my thoughts, and draining my emotional energy. In the past, when I was there for friends and family, I had to work hard to prevent myself from taking on too much of others’ emotional burdens. I took on the burdens all too easily, and it left me emotionally exhausted. I didn’t mind being drained if my friends felt supported, but a person can do too much of it. Now I worry that I don’t have the emotional reserve to take on others’ feelings because IPF consumes so much of my own emotion. Friends and family who are reading this, please understand that I want to be there for you, but sometimes I can’t do as much as I’d like. If I appear less invested or inquisitive about what is going on with you, please realize it’s not because I don’t care. A lot has changed since my diagnosis. This includes being unable to do as much for friends as I used to. For those of you who have seen me become angry or upset for no apparent reason, thank you for giving me space and not passing judgment. For those of you wanting more than I am able to give, I’m sorry. Please cut me some slack for the time being. I hope that in time, as things slow down or I learn to adjust, I can support you as much as I used to. For now, I am the one who needs the support. You have been there for me, and I can’t thank you enough. Tagged empathy, family, friends, self-care, support. 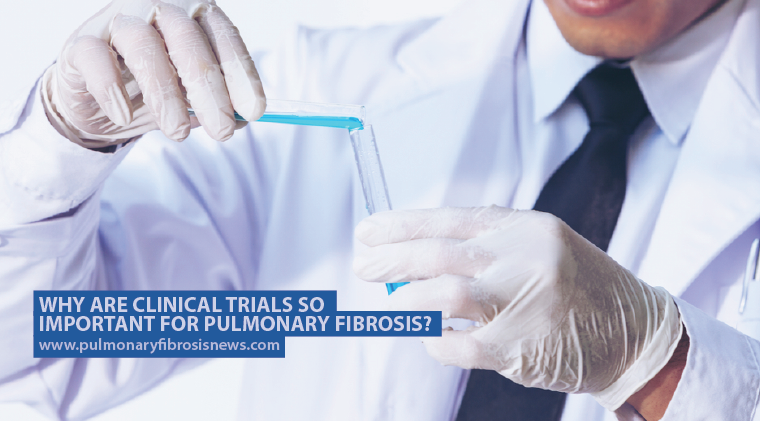 Previous: Why Are Clinical Trials So Important for Pulmonary Fibrosis? The UNknown is the most frieghtening, not knowing if this or that could cause a flare up. How bad would a flare be. What knew disease is coming your way. And so much of the medicine causes so many side effects that are worse than the disease. That is absolutely true. The unknown from day to day can cause so much anxiety and stress. Yes to everything you said Charlene. While my DX is ILD, of which IPF is a type, my symptoms most closely match those of IPF. I am older and had hoped to spend my final years and final energies in loving service to others. Instead I search for ways to keep from being needy. Instead I quit my job because I stopped being able to get out of bed everyday. Instead I scrambled to teach others my skills as I saw my energy fail. Instead, I search for a home in the country away from pollution, away from the latest flu variant, away from commitments that I can no longer keep. Putting more on my plate will not give me a reason to live and therefore save my life. God bless you for writing this column. Your words make me feel like I belong. Hugs to you…we understand, we are there too! Sending hugs back to you Suzanne, thank you. Hang in there! I’m more than thirty years your senior, yet I identify with your struggle. I’m bipolar, and I’ve had to let go of many versions of myself. There were many things that I thought I would do that I couldn’t. I even had to let go of two close friends who demanded too much of me. That was most painful of all. Now, with this new disease, I have to let go of even more things, like working in the yard as much as I want, walking the dog as long as I want, and other things too. You know what I mean. From all this letting go though, I’ve discovered a distillation process that takes place. All the stuff that can fall away, however painful, does fall away. You’re left with you. Just you. All the love in you percolates down to its essence. The talents you have become pure. Your guidance system pings on true north. I hope you can set your sails to true north in a peaceful sea very soon. Thank you for reading my columns and for contributing to the comments. So many of us with IPF/PF, regardless of age, can relate to the struggles one another are going through and I appreciate your reaching out and sharing a bit of your story in return. I certainly agree with you re: how painful it is to let friendships fall apart, even though it is necessary at times to put ourselves first. We deserve that! I do know what you mean, and I’m so sorry to hear of your having to let the things go that bring you joy. I do hope you can find more activities that make you happy, and are less physically taxing. For me that was making crafts and home decor items. As you say, our talents can become more pure when the excess things fall away. I certainly agree, and a beautiful sentiment to leave us with. Thank you! Wishing you peace as well.